There are shapes that have simply become a part of our everyday lives. 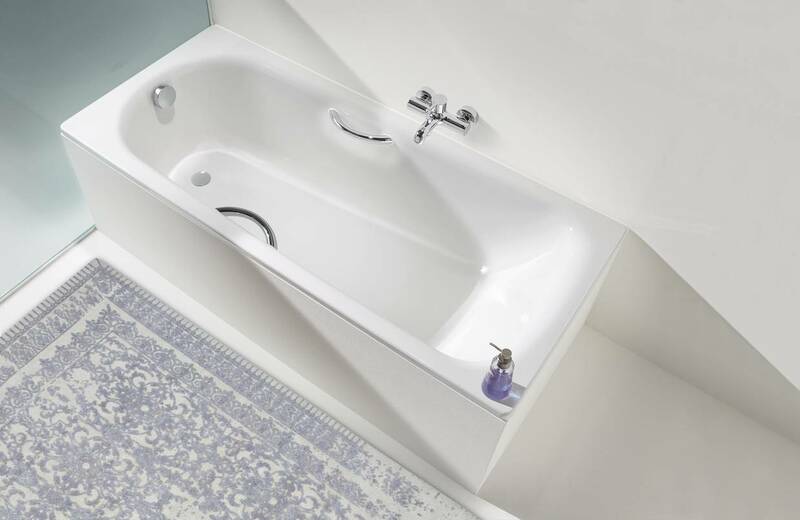 Like the one-person SANIFORM baths with the waste positioned at the foot end, one of the classic baths designed to fit the human body, which look good in any bathroom. 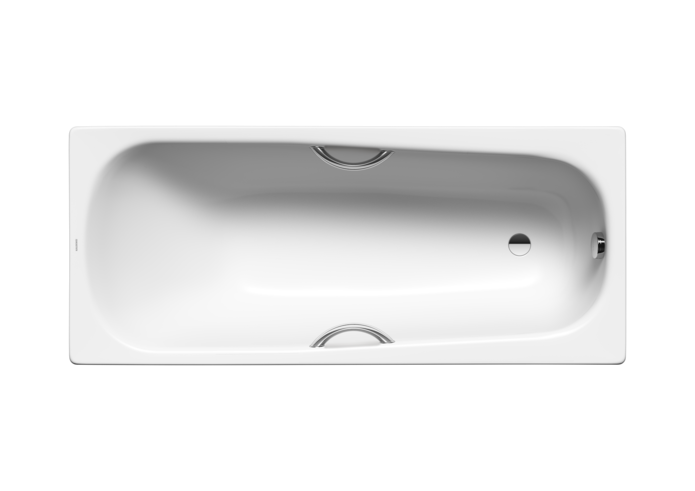 Regardless of which model you choose, the especially broad back area and the ergonomic form mean you can always bathe in perfect comfort.